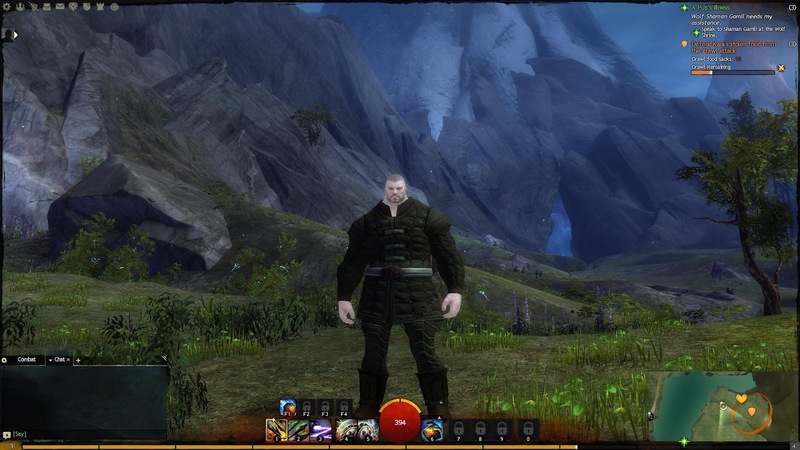 So the head start for Guild Wars 2 happened over the weekend. It seems like it went ok, not as smooth as some other MMO's but also not very badly. I eventually made my way in and created Werit the Engineer on Jade Quarry. I actually only managed to make it to level 3 over the weekend. I just did the first couple Wayfarer Foothill events, nothing too crazy. The game does not do much to keep me interested when I am sent out into the world with "Go forth and help people, and your legend will grow." Good thing about GW2 is that there is no sub, so I can really take my time. What I spent most of my gaming time on this weekend was Europa Universalis 3. I started up as Venice and have been building a Vassal Coalition throughout the Mediterranean. Seeing those plans through has been greater than my will to play MMOs. That'll end soon though, as it always does.